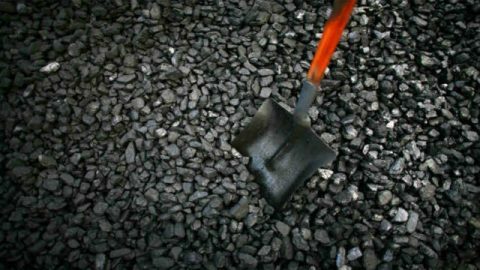 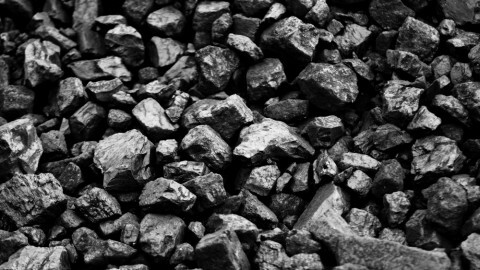 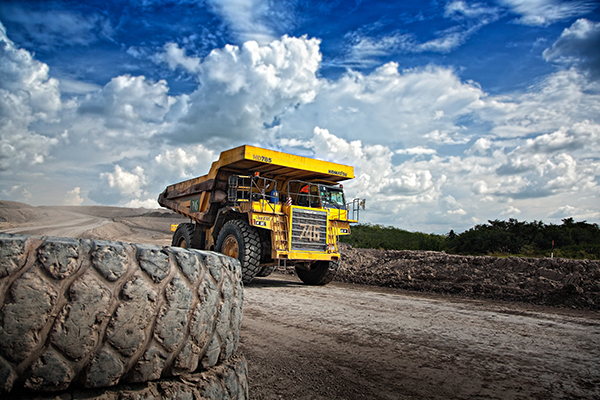 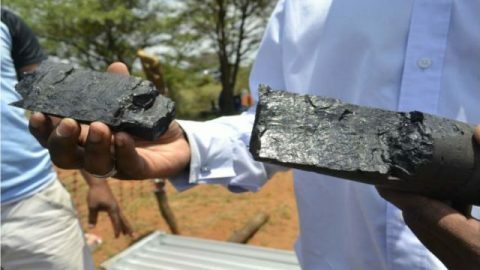 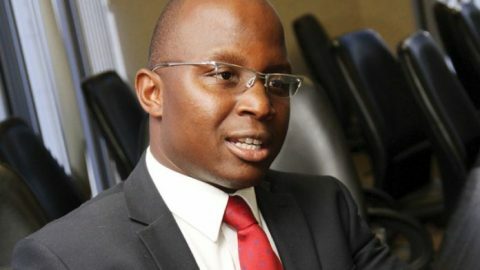 JOHANNESBURG (miningweekly.com) – Multi-asset Africa-focused energy and resources company Kibo Mining has completed the acquisition of an 85% interest in the Mabesekwa Coal Independent Power Project(MCIPP), in Botswana, from Sechaba Natural Resources. 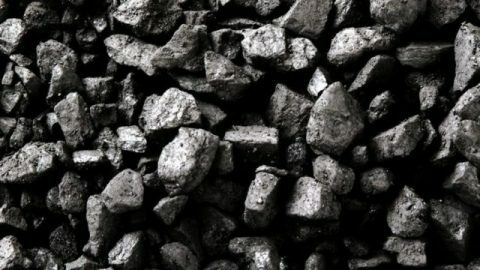 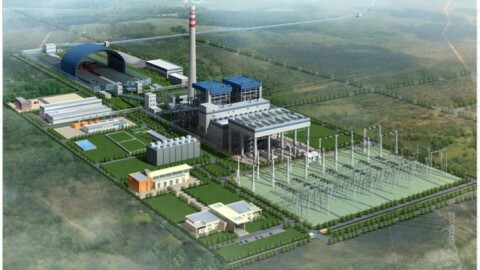 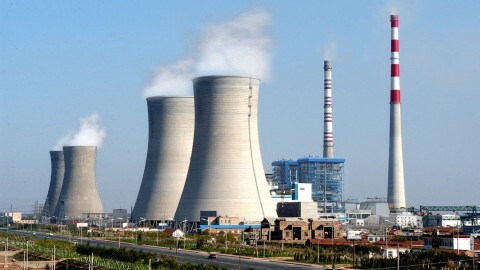 This project complements Kibo’s Mbeya coal-to-powerproject, in Tanzania, and is in line with the company’s broader strategy to position itself as a strategic regional energy company focused on tackling the acute powershortage in Southern Africa. 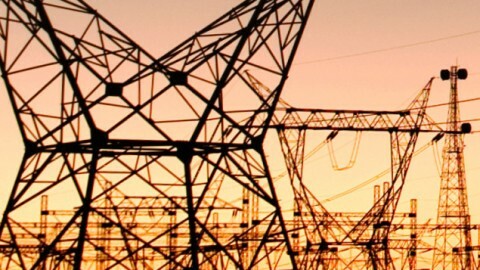 Shumba Energy pleased with SA cross-border electricity procurement potential.